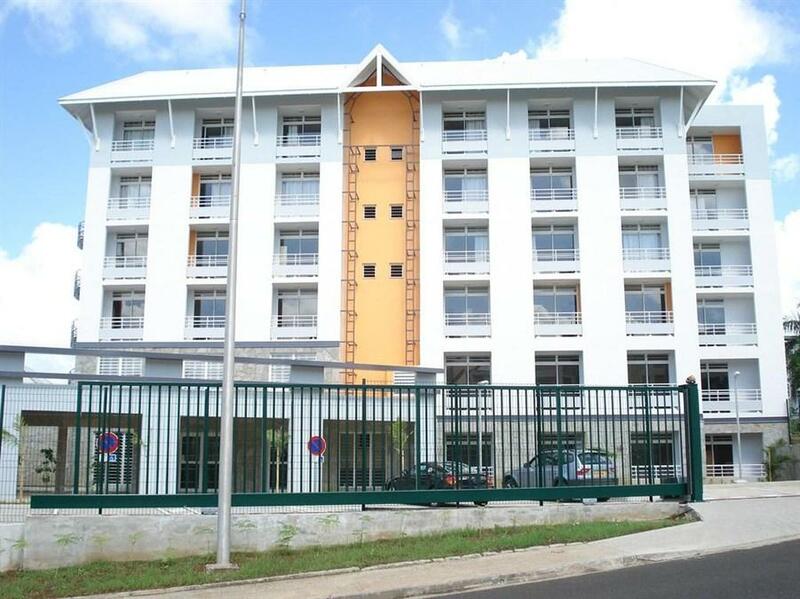 ﻿ Best Price on Centre International de Sejour in Fort-de-France + Reviews! Center International Sejour features free buffet breakfast; free Wi-Fi throughout and bar service. It is located 12 minutes’ drive from Fort de France Bay. Free private parking is offered. The rooms present basic décor, satellite TV, air conditioning and a private bathroom with shower. Towels and linen are provided. The restaurant at Center International Sejour serves local dishes. Other options can be found at Fort de France Bay. Sport activities, entertainment and cultural visits can be arranged. This property is 12 minutes’ drive from Aime Cesaire International Airport and 40 minutes’ drive from Le Diamant. Please specify guests names. Guests are required to show a photo ID and credit card upon check-in. Please note that all Special Requests are subject to availability and additional charges may apply. Please inform Centre International de Sejour of your expected arrival time in advance. You can use the Special Requests box when booking, or contact the property directly using the contact details in your confirmation.